Fire Note Says: Concise perfection. Album Review: Tony Molina does not mess around with tracks. His ripping guitar mix of fuzz that was his 2013 record, Dissed And Dismissed, ran 12 songs in just over 11 minutes. 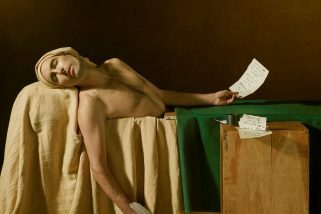 His Confront The Truth EP (2016) contained 8 songs in 10 minutes. And now his new LP, Kill The Lights, offers up 10 new tunes in 14 minutes. With such a short running time there is no room for error and each song on Kill The Lights hits the right nerve. The simplistic beauty of how this record blends into a harmonic loop is fantastic and memorable. You want more but you are still satisfied. Molina hinted at this sound on his 2016 EP but Kill The Lights plays this swaying vibe all the way out to perfection. It will be interesting if Molina returns with a harder edge on his next outing or if Kill The Lights is his new normal. Regardless of which way he goes, Tony Molina has just proved that he is one of the best singer/songwriters currently releasing music. Without question, Kill The Lights will endure the rest of the year with its timeless delivery and will be a contender in our year end Top 50. 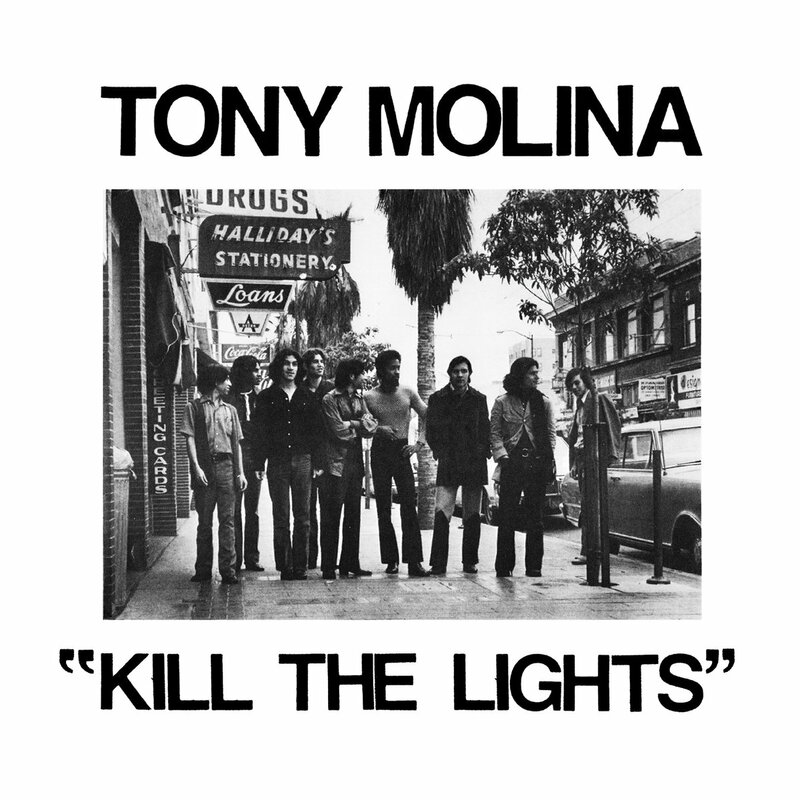 It is highly recommended you add Tony Molina to your listening playlist now!